VonThun’s is a great place to visit with family, friends, or co-workers! 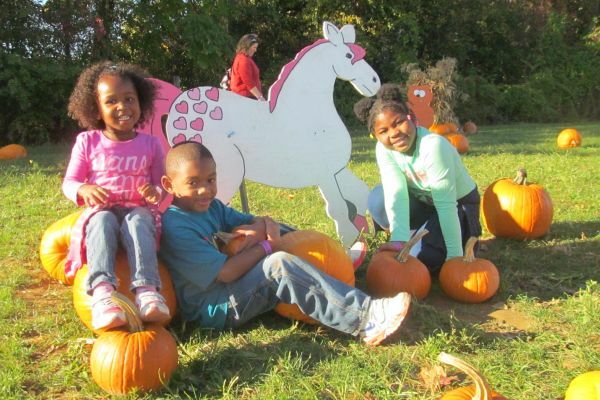 What better way to make memories together than spending a beautiful Fall day at the farm! We can accommodate groups of any size. We can host family reunions, parties, church and youth groups, scouts, and corporate events. View our most commonly asked fall party questions. 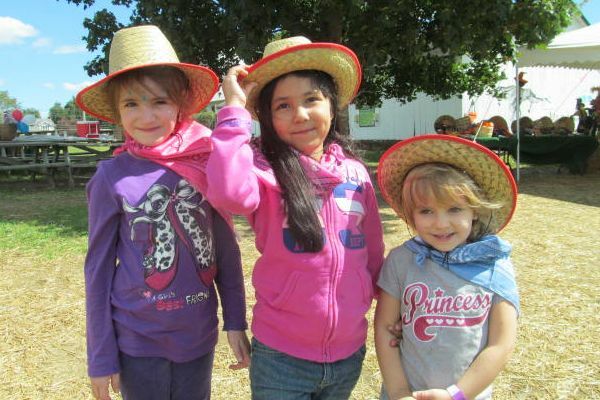 Spring birthday parties coincide with the farms springtime events. Spring party times are limited (because we are a real working farm with lots to do! ), so be sure to book your party early! A $1 off general weekend admission discount is available for groups of 20 or more, when you come together and pay with one transaction. Our group rate is designed for Youth Groups, 4-H Clubs, and Scout Groups, as well as other youth & adult organizations. Group discounts can be gotten by emailing the farm (Cindy@VonThunFarms.com), by making an online reservation, or at our weekend admission booth.